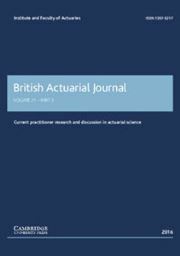 Focusing on what actuaries need in practice, this introductory account provides readers with essential tools for handling complex problems and explains how simulation models can be created, used and re-used (with modifications) in related situations. 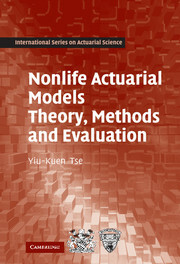 The book begins by outlining the basic tools of modelling and simulation, including a discussion of the Monte Carlo method and its use. 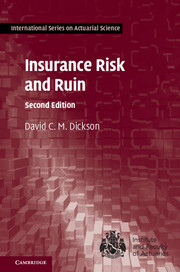 Part II deals with general insurance and Part III with life insurance and financial risk. 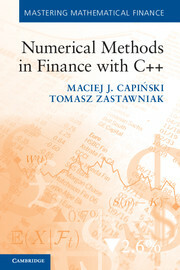 Algorithms that can be implemented on any programming platform are spread throughout and a program library written in R is included. 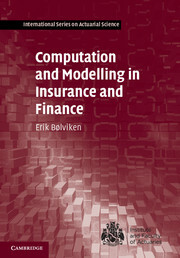 Numerous figures and experiments with R-code illustrate the text. 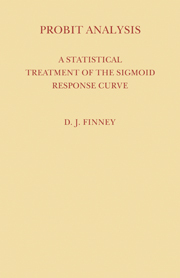 The author's non-technical approach is ideal for graduate students, the only prerequisites being introductory courses in calculus and linear algebra, probability and statistics. 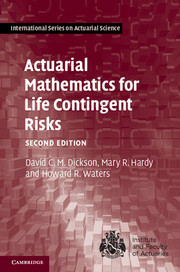 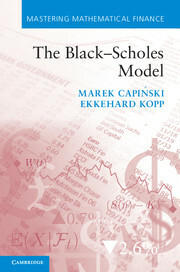 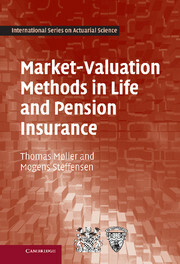 The book will also be of value to actuaries and other analysts in the industry looking to update their skills. 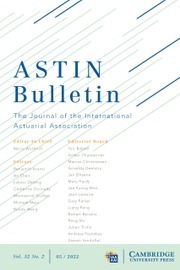 Erik Bølviken, with broad experience as an applied statistician, holds the Chair of Actuarial Science at the University of Oslo and was for many years a partner in Gabler and Partners, Oslo.